Hybrid Minds are an English, Electronic DJ and production duo consisting of Josh White and Matthew Lowe. The pair came together through a shared passion for music. With a focus on melody, rhythm and energy, Hybrid Minds are taking liquid Drum and Bass in a brand new direction. The music speaks for itself and tracks like "Meant To Be" and "Touch" have firmly established this production duo and DJ partnership as two of the most exciting new acts working within bass music today. 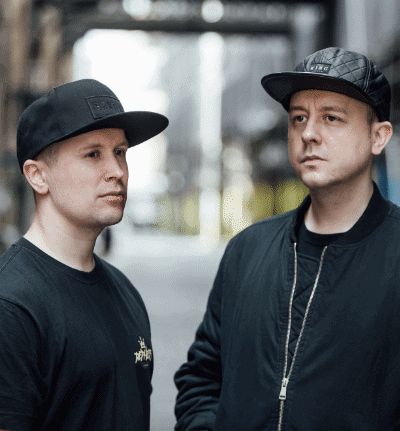 In just a few short years, Matt and Josh have secured releases and worked alongside some of the most prestigious and well respected brands around, including UKF, Liquicity and Spearhead.